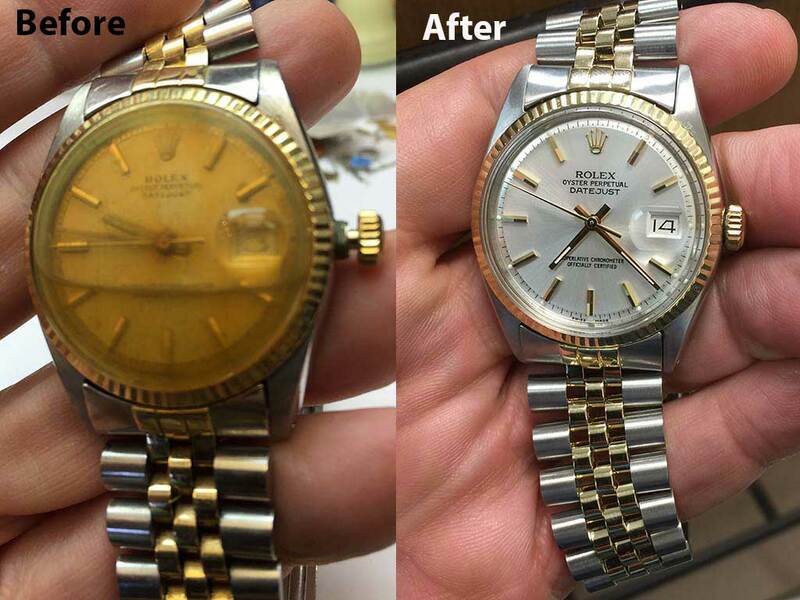 Rolex Repair by 3rd Generation Watchmaker, over 40 years servicing luxury watches. I'm happy you decided to visit my Rolex repair website. I hope you benefit from the information provided. 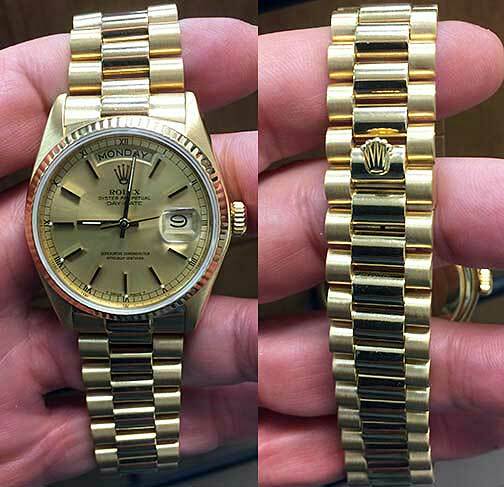 Most importantly, you have a fine Rolex or other watch in need of repair. 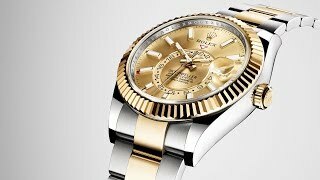 I have over forty years of experience fixing luxury watches, and I want you to be assured that your Rolex repairs will be done right and I guarantee all my work. Now let me make it easy for you to get your free estimate to repair your fine watch and I will email you a shipping label to print. 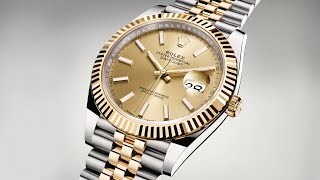 This way you can get your fine watch to me for expert Rolex watch repair without delay. Thanks again for coming to my website. 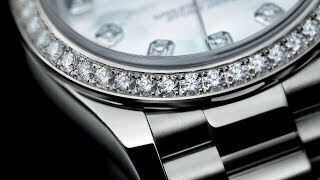 Simply call today, or request your free estimate online, and we will get your expert Rolex repair arranged in person, or through the mail. 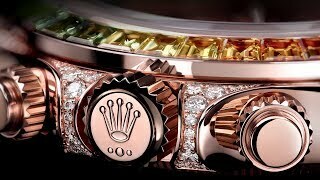 You can rest assured that your timepiece is in the best Rolex repair hands. 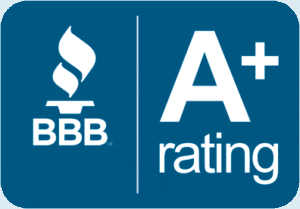 We are an A+ Rated Company with the Better Business Bureau and have thousands of satisfied customers. Please read our 100% authentic 'Testimonials Section'. Please note: A free estimate does not mean we are paying for the shipping and insurance required to get your fine watch to and from our Rolex Repair facilities. 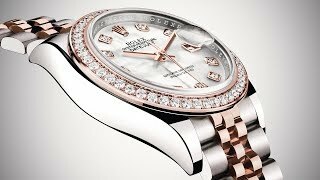 A free estimate means that we will apply our 40 plus years expertise in Rolex Repair to diagnosing your fine watch and providing you with a cost to repair. You will be billed the exact shipping and insurance charged by UPS or Fedex to our account. 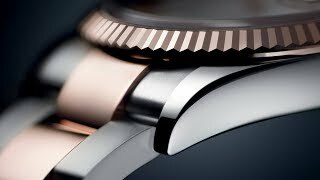 Do you know how many parts are in the average Rolex Watch? Suffice it to say, there are many. 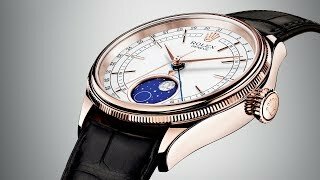 As a master Rolex repair watchmaker with over 40 years in the industry, I know exactly how many, what they do, and how to replace parts with the precision that your fine timepieces deserve. I also have one of the largest supplies of Rolex repair parts on the east coast of the United States. 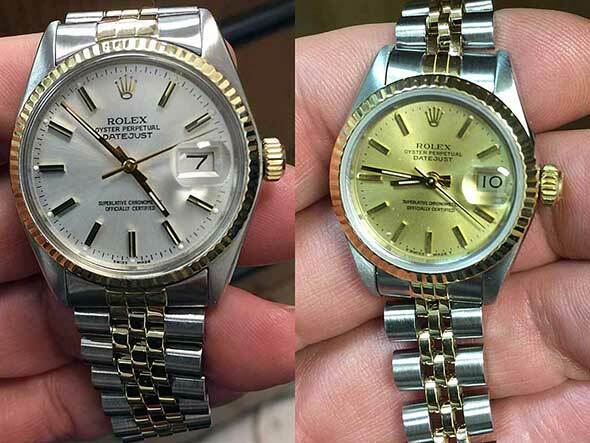 Call Us Today at 561.699.8449 for the Best In Rolex Repair! Use our free estimate link and we will email you a prepaid insured UPS or FEDEX label. We will also schedule a UPS or FEDEX pickup at your location and convenience. All you have to do is package your watch, the Rolex Doctor will take care of the rest. 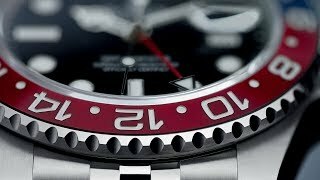 I purchased a Rolex GMT Master Pepsi Watch while stationed in Keflavic, Iceland. It recently started to lose a little time. So, I decided to locate a Rolex Repair Facility. I was fortunate enough to locate Jeffrey through his Internet Web Site. 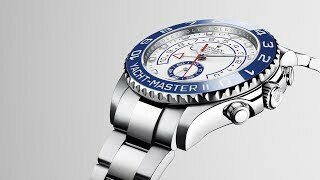 Our first conversation went something like this, Me: "I have a Rolex GMT Master Pepsi Watch that is losing time, can you repair it? ", Jeffrey asks: "Has your watch ever been serviced?" I reply? : "No" Jeffrey: "When did you purchase the Rolex?" Me: "1975" Jeffrey: "You mean that your Rolex has been running for 40 years without any service?" Me: "Yes and it is still functioning" Jeffrey: "Send it to me and I will repair and service it for you." 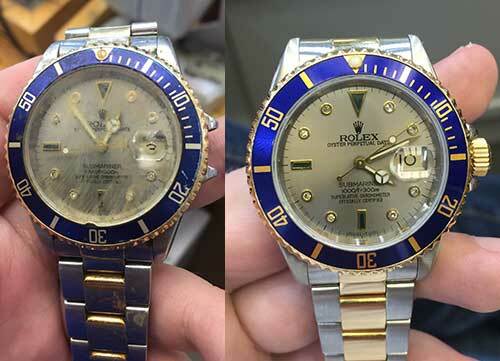 Jeffrey's turn around time was rapid considering that he had to basically take apart the entire Rolex and rebuild it. 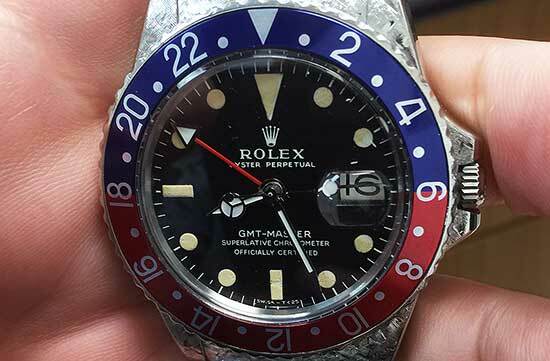 I am amazed at Jeffrey's work on my watch, my 40 year old Rolex GMT Master Pepsi Watch is now better than when it was brand new. All of this work was done at a very reasonable price. Thank you Jeffrey for your Exceptional work, Professionalism and your outstanding Customer Service. Should you ever need a personal referral please don't hesitate to have them contact me anytime. I sent a thoroughly abused rolex that I've had for 35 years. I wore it every day regardless of my activity and it suffered the consequences. I sent it to Jeff and he restored it to better than new....literally better than new. He kept me informed of every repair step over the period it was in his shop and I really appreciated his concern of my anxiety. 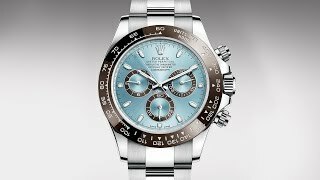 Thanks, Jeff, I would recommend you and your staff to anyone who is looking for first rate Rolex repairs and maintenance at a fair price. 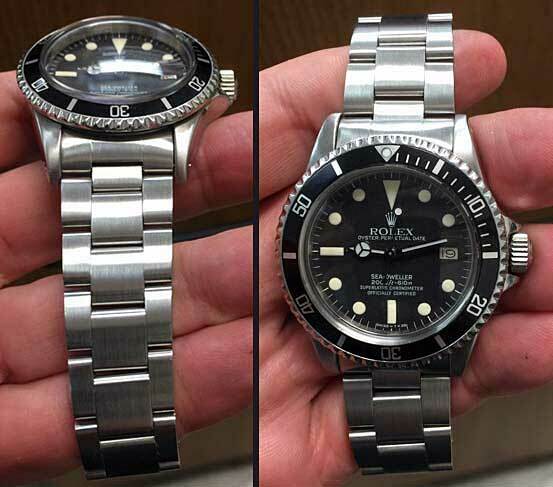 I recently sent my 35 year old Rolex Sea Dweller to Jeffrey Harris, The Rolex Doctor after reading the testimonials from other customers on his web page. Receiving the watch back, in much less time than expected, I was not disappointed. The watch I sent was in bad shape, not running after years of use and abuse. It had been over twenty years since being serviced properly. It required a complete overhaul. Jeffrey took the time to explain in detail what was required to put the watch back in working order. The watch i received back looked and ran as it did when first purchased, I could not be more pleased. I would highly recommend Jeffrey’s expertise to anyone who owns an heirloom timepiece for quality, timely and personalized service. 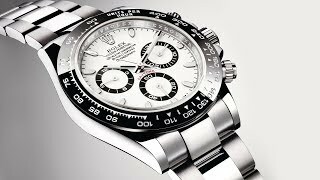 I recently sent my 50 plus year old Rolex to Jeffrey for repairs. The watch was my fathers and was scratched, abused, neglected and to add insult to injury, waterlogged. I had no hope of the watch ever being worn again and had resigned myself into it being just a keepsake, not an heirloom. After several weeks in Jeffrey's care, I received my watch yesterday afternoon. I am completely astonished at how bright, clean, and new the watch appears. It looks absolutely fabulous, and has become "showroom new" again. I never noticed this watch when it was new, but am certain it did not look this good. It is now an heirloom once again. With Jeffrey's care, I can now look forward to passing this along to the third generation. MY wife thought I was crazy to send our Rolex watches to an internet repair shop. Well 5 weeks later we got them back and they are like new. 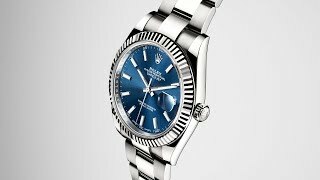 The Rolex Doctor does great work at a great price. 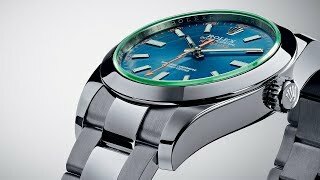 I highly recommend the Rolex Doctor for all your Rolex service needs. I had purchased this watch about three years ago internationally and it never ran properly. I sent it back to the seller, it still wasn't working after they supposedly fixed it. I sent it to somebody here in Northern New England and they only managed to have it completely stop running after a few months. Then I discovered The Rolex Doctor. I called Jeffrey and he arranged the insured shipping label (I paid for the shipping and insurance) and I sent it down to Boca. After a few days he called and explained the amount of work needed to bring this 40 year old Oyster Perpetual Datejust back to life. He said that it would take 3-4 weeks, mostly because of the amount of work required. It wasn't cheap, there were a few additional expenses along the way (this watch had never been maintained properly) but within two weeks it was back and looking and running like it was brand new! I waited a week (curious to see how well it would keep time) and it's been humming. I would recommend Jeffrey without hesitation. We have several Rolexes in the family and from now on, they are going to Boca when they need maintenance or repair. This man knows Rolex, and I'm sure every other brand of timepiece he works on. Thank you! A chronograph that was born from an illustrious heritage of speed and automobile racing, inspired by daring pioneers and one of the sport's legendary circuits. 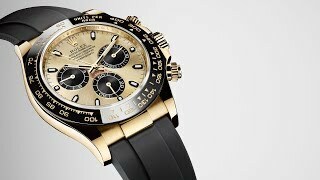 This is the story of the Rolex Cosmograph Daytona, a watch worn by idols, winners and champions. While playing professional football in New York, I developed quite a list of quality professionals. Many of those relations I maintain to date. 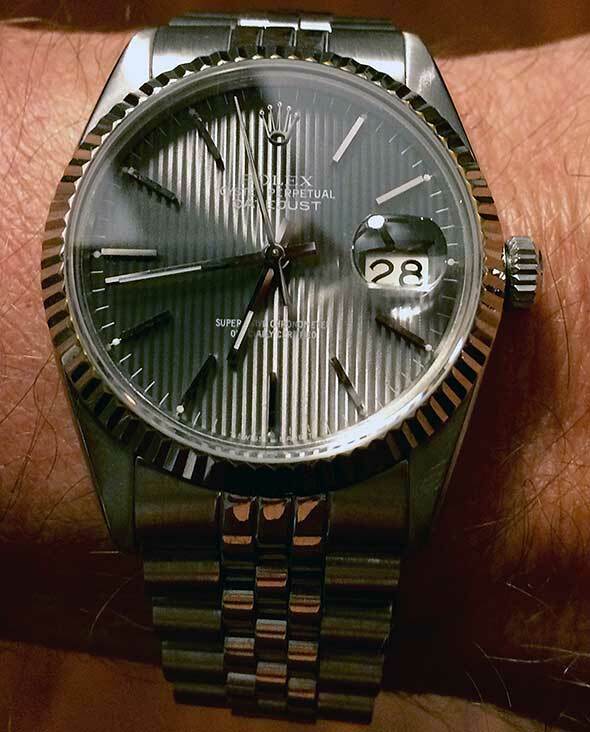 Upon relocating to Florida and being a "nut" for fine watches, I sought high and low to find a great watchman, to service my collection of Rolex and other fine watches. While grocery shopping one day, I bump into a gentleman who sort of recognized me from my days as a "NY Giant"; he said "hey, aren't you #70" and I chuckled and replied I used to be that guy now I'm just Leonard. Smiling; we exchanged some information. Over a 10 minute chat he began to tell me about his watch business and the services he offered. As it turned out it was probably the best 10 minute sales job turned success ever, for him and for me. Now I have what I consider to be the best watchmaker looking after all my fine watches, and he has me telling the world how great he is at what he does. Jeffrey and his staff have serviced jewelry and watches for my family for 15 years now. 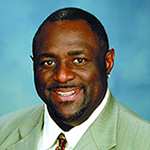 He has become known as one of South Florida’s finest jewelers and watch enthusiasts. And with his new website, he is making his services available around the country. My family and I love his work, swear by the service, and trust him implicitly with my prized possessions. Thank you Rolex Doctor and your staff for all you do for The Marshall's! 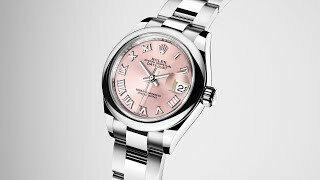 Wristwatch reviews, watch news, watch database.